This morning I got a call from a holistic health practitioner/good friend who was very upset about a project gone wrong. While she is not just starting a coaching business, she realizes there is a lot about content marketing she doesn’t know. That lack of knowledge just cost her $5,000 dollars. My heart hurt as she told me her story because it was preventable if she had known what she doesn’t know. The person she was working with didn’t mislead her about what she was delivering, but my friend didn’t understand the language. As a result, my friend is getting only half of what she expected: a website design, but not the actual website. The good news is that my friend has someone to turn to. I speak that language and can help make sure she asks the right questions. 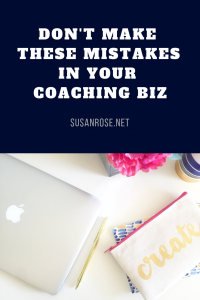 We all have areas of our business where we are not experts and don’t even know what we don’t know, regardless of whether we’re just starting a coaching business or have been coaching for years. But chances are, there is somebody in our inner circle who does know. 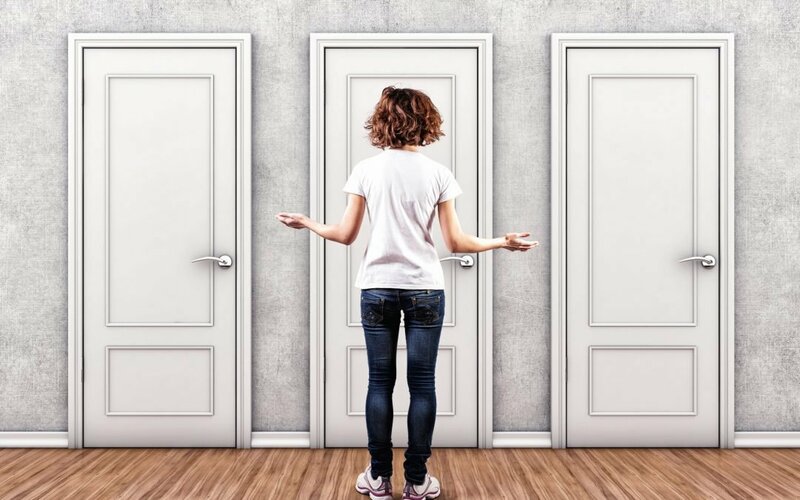 I will go out on a limb and speak for other writers, designers, and content strategists I know: we want our clients to understand what they are buying and why. Life and health coaches don’t know they can measure how effective their content is and make decisions on whether to keep doing something based on real numbers. This is so important! The numbers do not lie. This is how you know what to tweak, what to stop, and what to do more of. All that information is available in your analytics. When I launched my life coaching business, I decided that the metrics I knew were valuable in corporate marketing could not possibly apply to a consumer-focused coaching practice. So I listened to advice from some coaches who gave me incomplete advice: focus all my energy in Facebook. I wasn’t worried about SEO. I didn’t have a regular nurture campaign for my list. MISTAKES! But perhaps the biggest piece of incomplete advice was how to write to achieve my business goals. I did a ton of writing, but I ignored my expertise in how to position copy, how to write to different stages of the buyer journey… it’s so embarrassing to admit. The good news is, I figured it out. I didn’t know what I didn’t know about the coaching industry, and that is the exact same tactics, tools, and metrics that work for content marketing in the business world apply. All of them. I didn’t realize that after 15 years as a B2B content marketing strategist. We all have areas where we don’t know something critical. The goal is to keep asking questions, keep going to the workshops and learning, and if something feels wrong in your marketing, it probably is wrong for you. I’m presenting three myths about content that I hear health and life coaches talking about all the time… things that may be hurting your business. Just click this link to register.